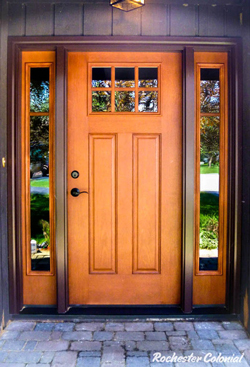 Rochester Colonial has an extraordinary selection of doors for every budget. 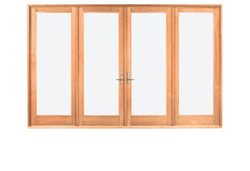 Entry doors, interior doors, patio doors, storm doors....we have them all. 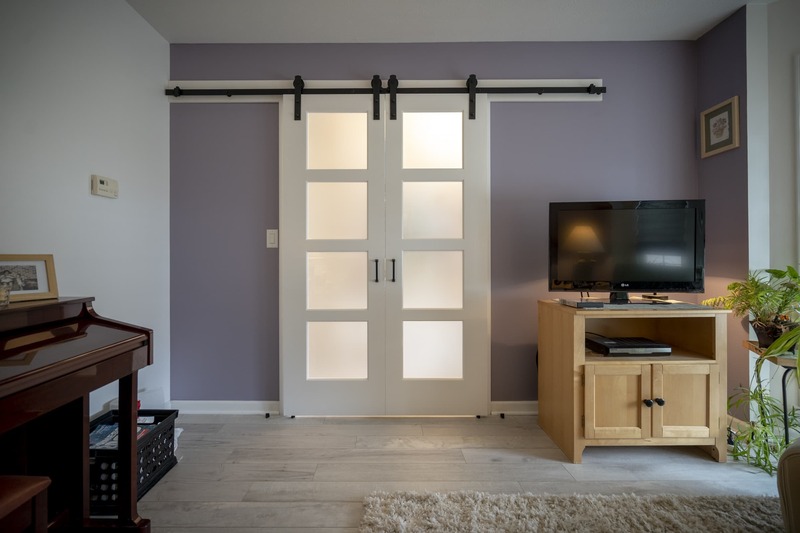 Every door is custom ordered for your home, not pulled off some dusty shelf, and will be professionally installed by our own experienced carpenters. The options are nearly endless, but don’t let the selection overwhelm you. 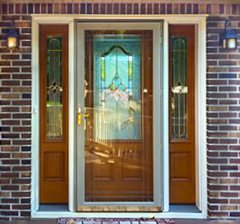 Our sales representatives will help you select the one that is just right for your home and your budget, and all in an easy, no pressure consultation.